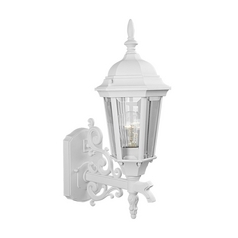 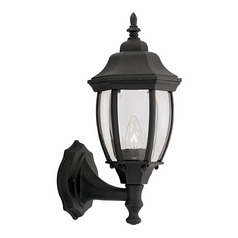 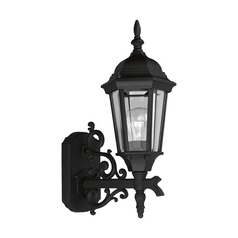 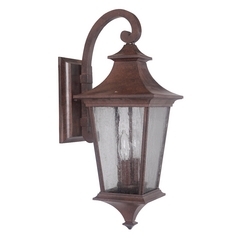 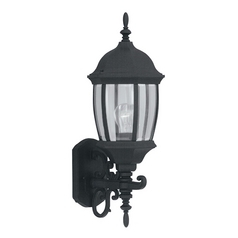 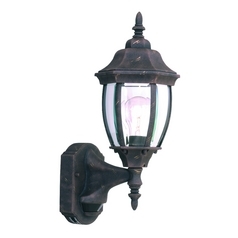 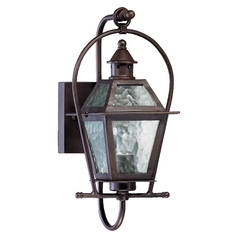 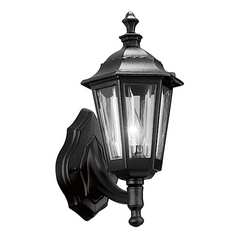 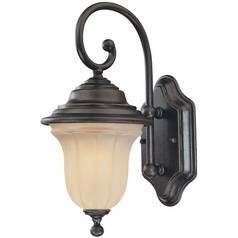 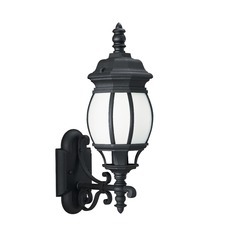 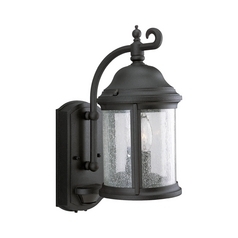 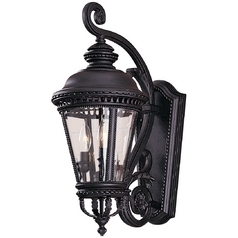 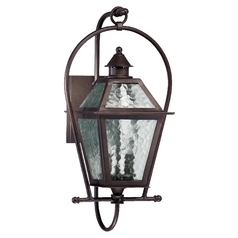 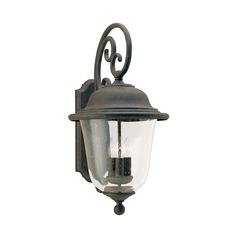 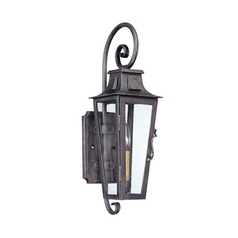 Old world outdoor wall lights are suitable for the exterior of any home that is designed after traditional or classic styles. 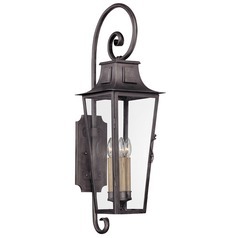 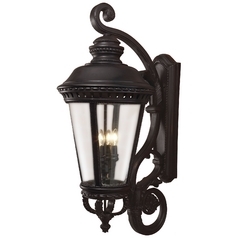 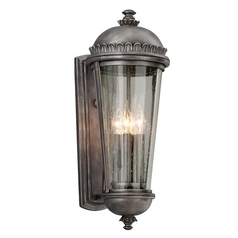 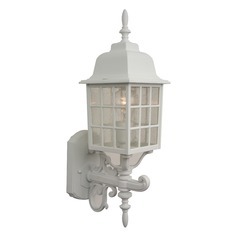 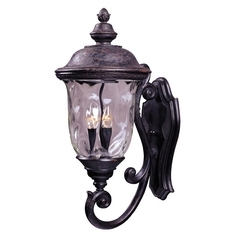 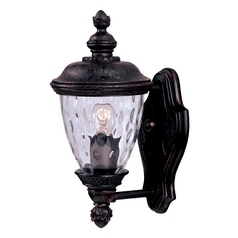 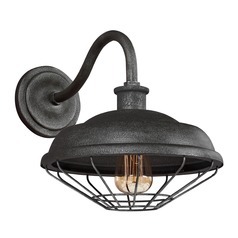 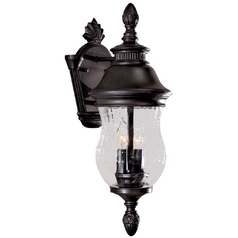 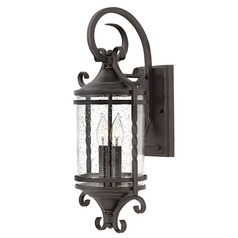 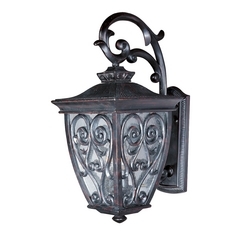 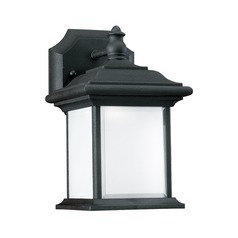 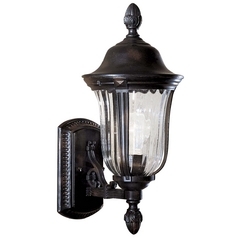 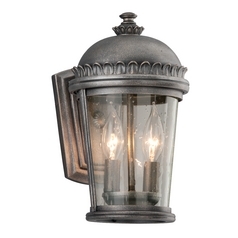 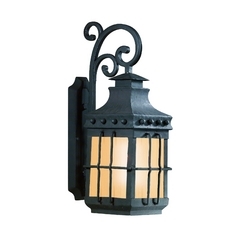 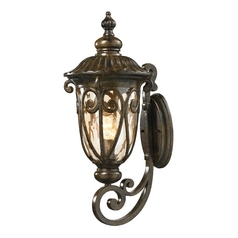 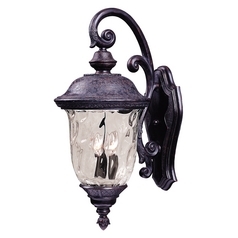 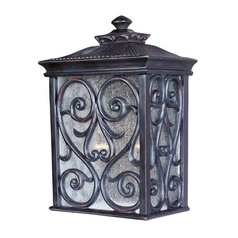 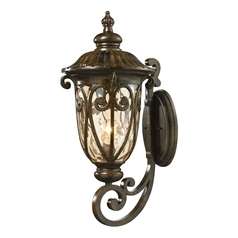 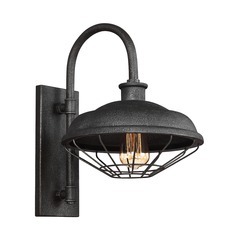 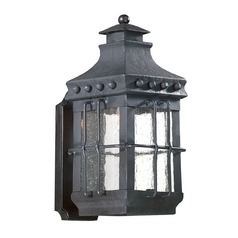 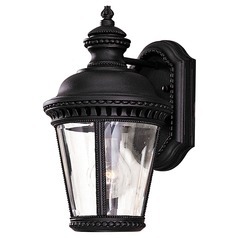 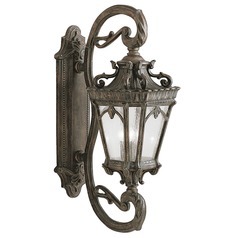 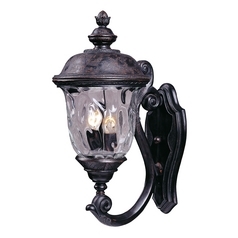 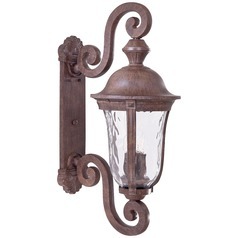 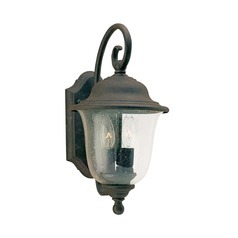 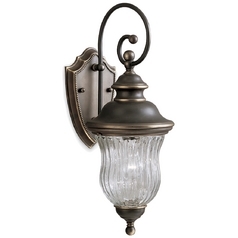 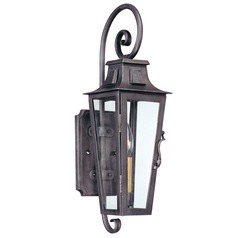 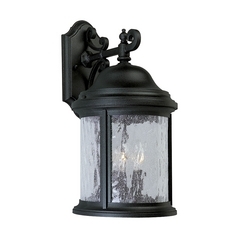 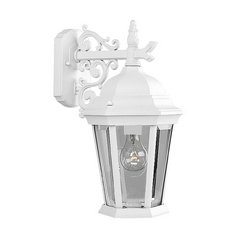 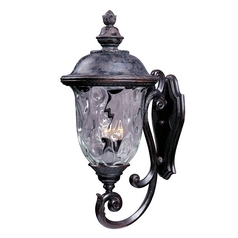 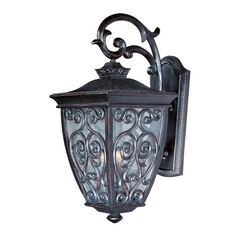 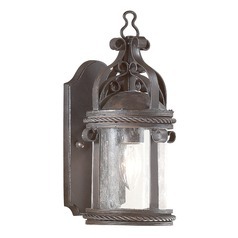 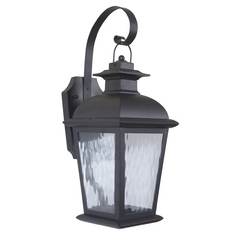 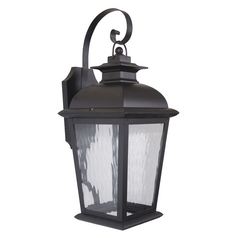 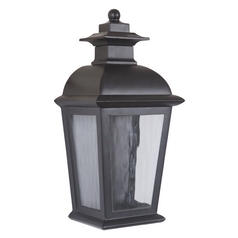 If you live in a traditional style home, the collection of old world style outdoor wall lights at Destination Lighting will set off living place in a style that will never be outworn. 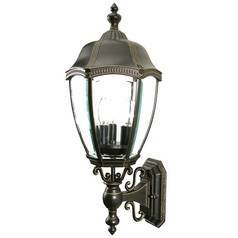 The collection here includes so many different choices that it will not be difficult for you to find the suitable ones for your property. 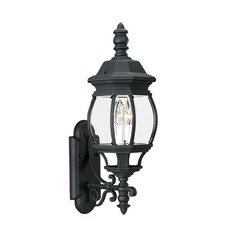 These fixtures offer features like ADA compliancy, damp location-proof, wet location-proof, coastal environment-proof, energy efficient, and some have features like dusk to dawn and Dark Sky. 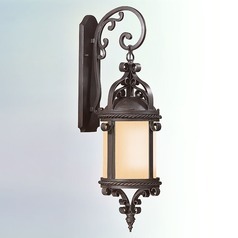 Moreover, all of them belong to celebrated lighting brands like Designers Fountain Lighting, Hinkley Lighting, Troy Lighting, Elk Lighting, Progress Lighting, Quorum Lighting, and many more. 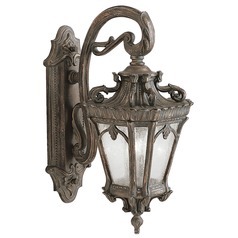 So, it is almost guaranteed that these old world lighting fixtures will give you service for many more years to come. 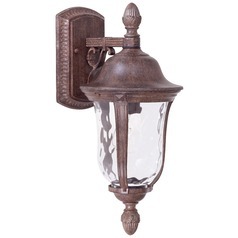 The fixtures are available in many designs, sizes, and finishes. 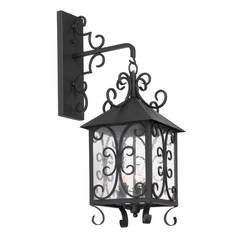 So, no matter which one you choose, you just cannot go wrong with any of them.